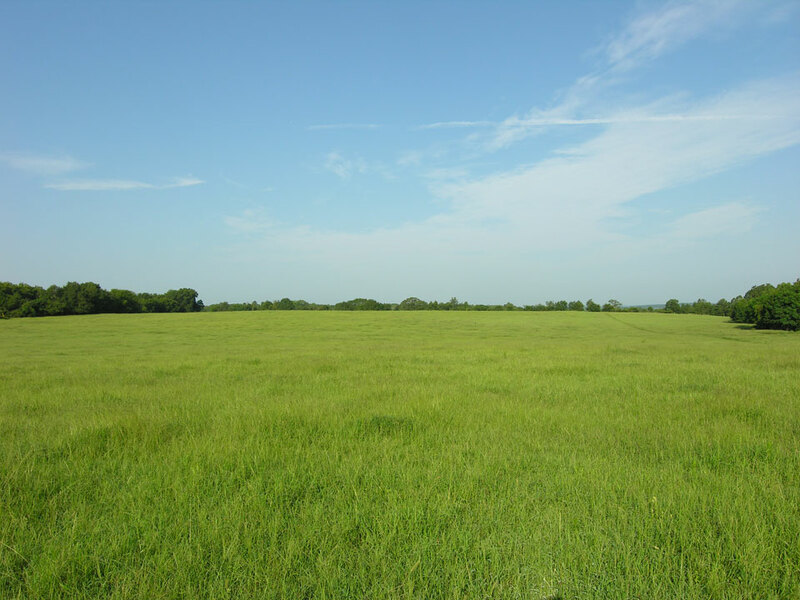 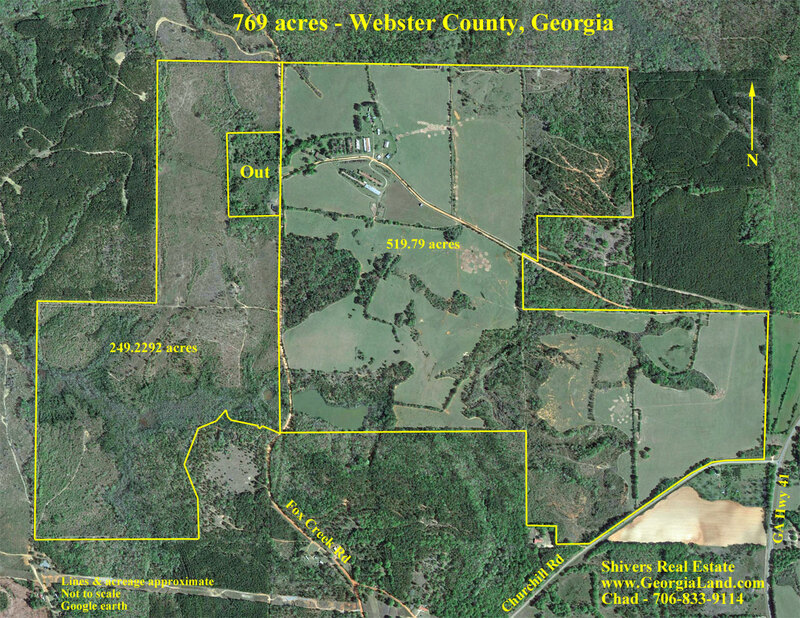 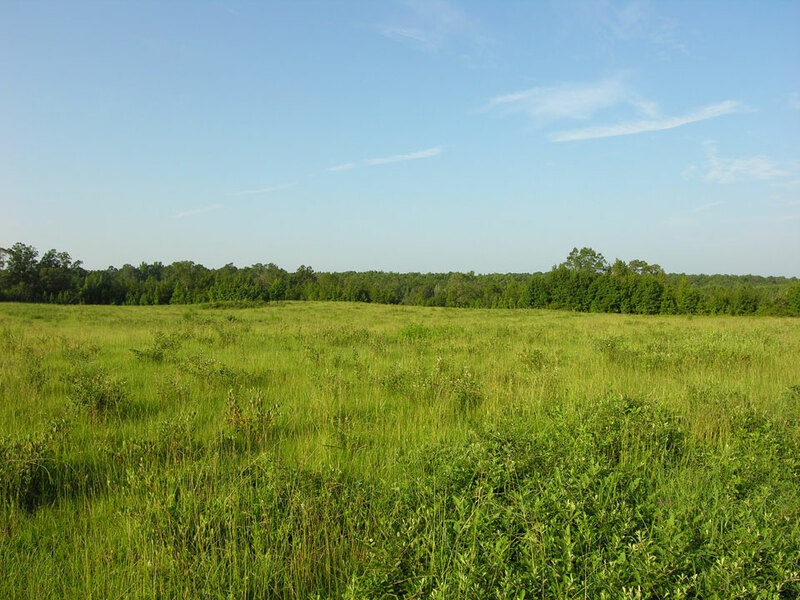 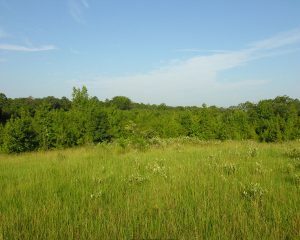 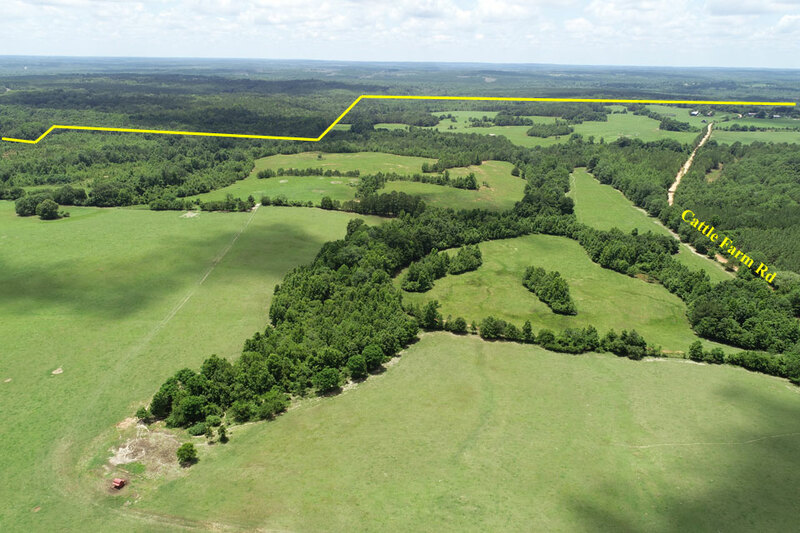 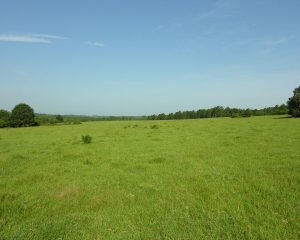 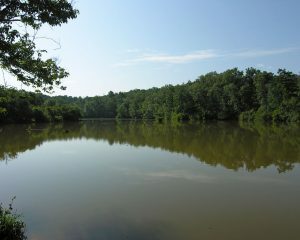 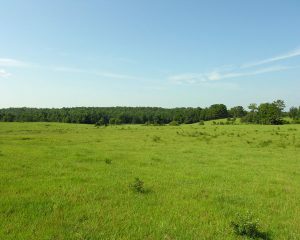 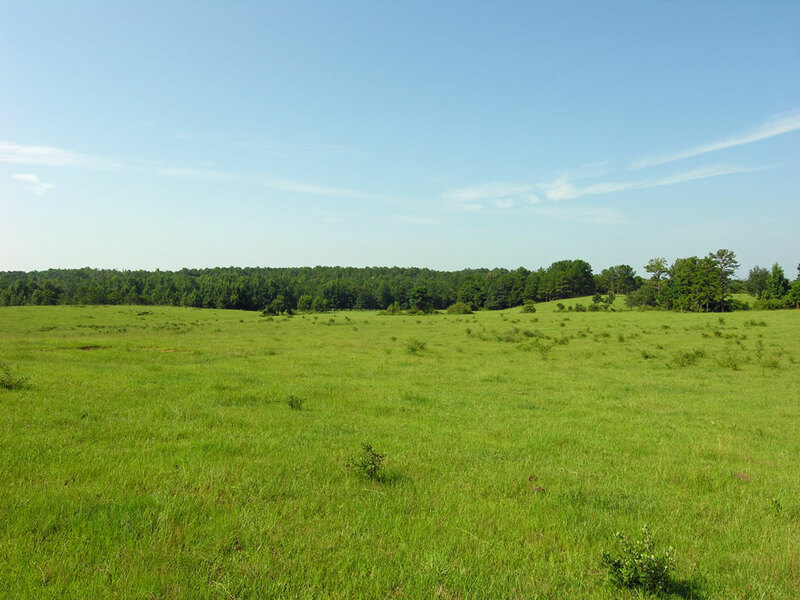 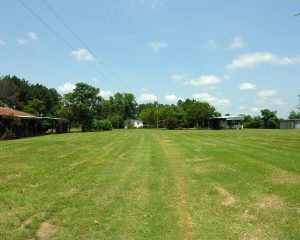 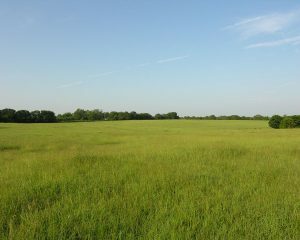 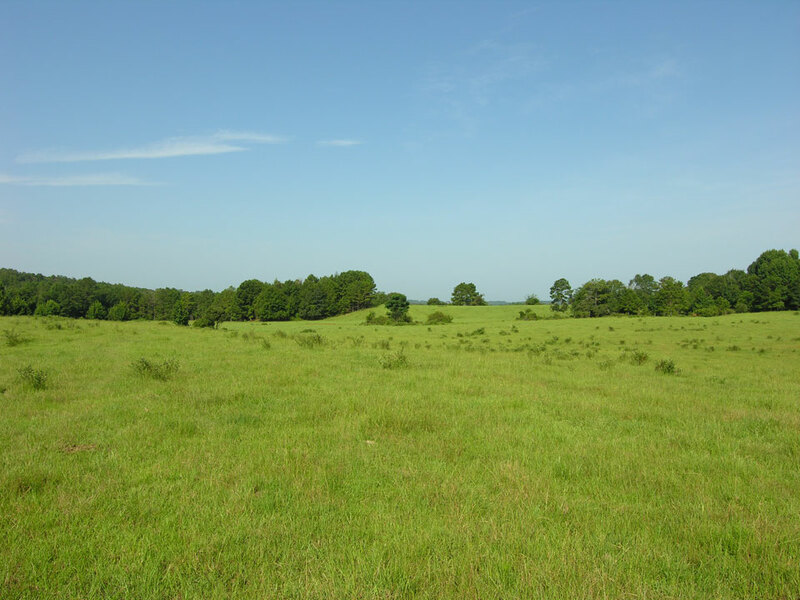 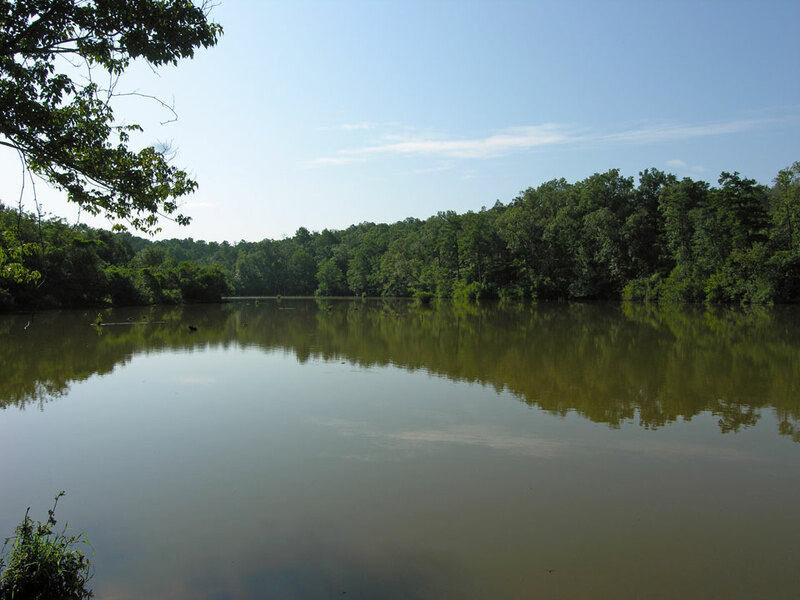 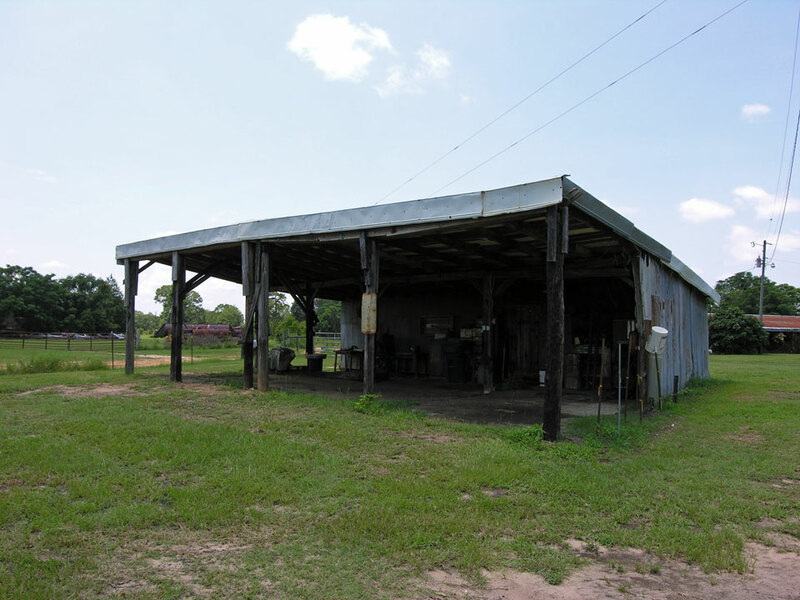 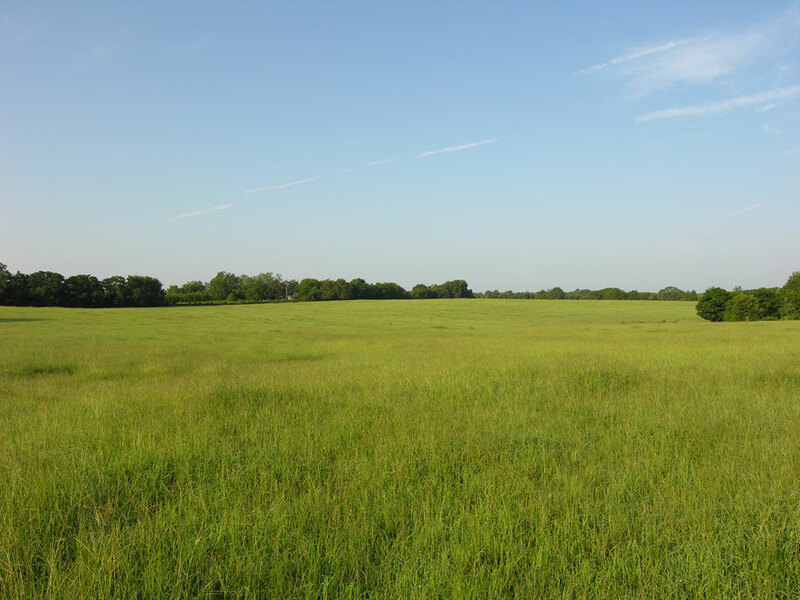 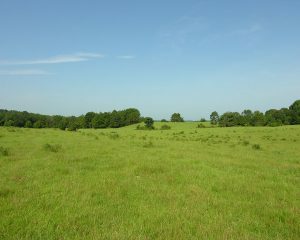 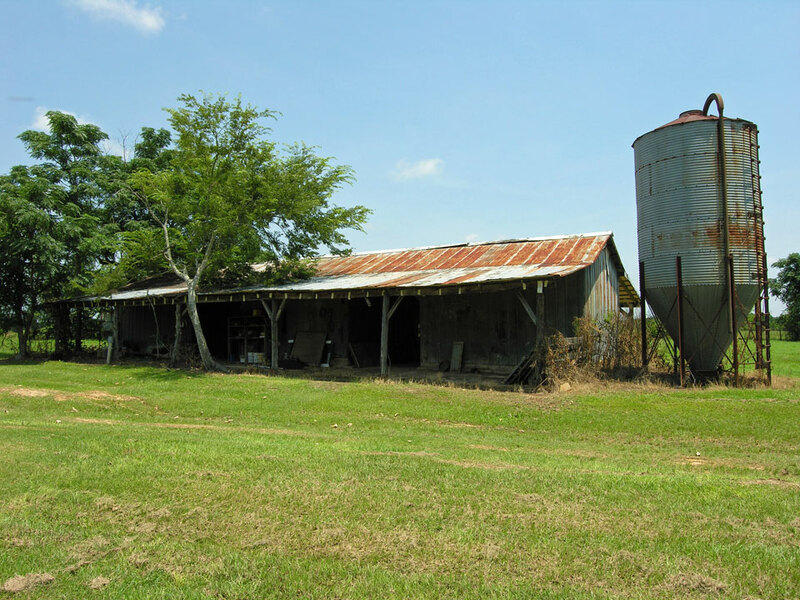 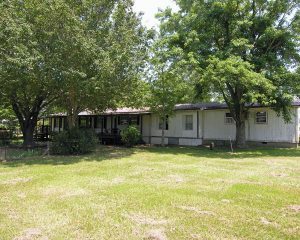 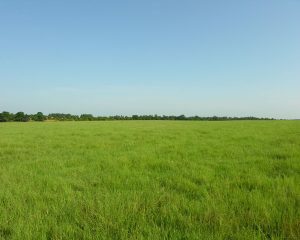 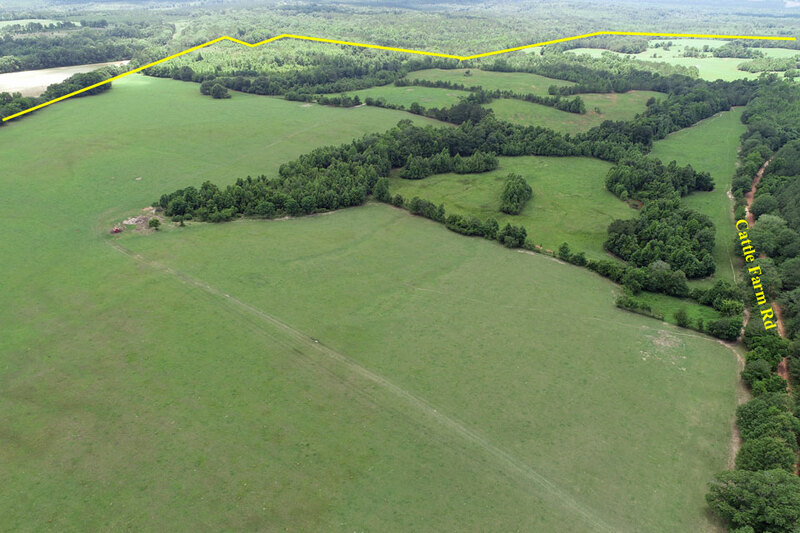 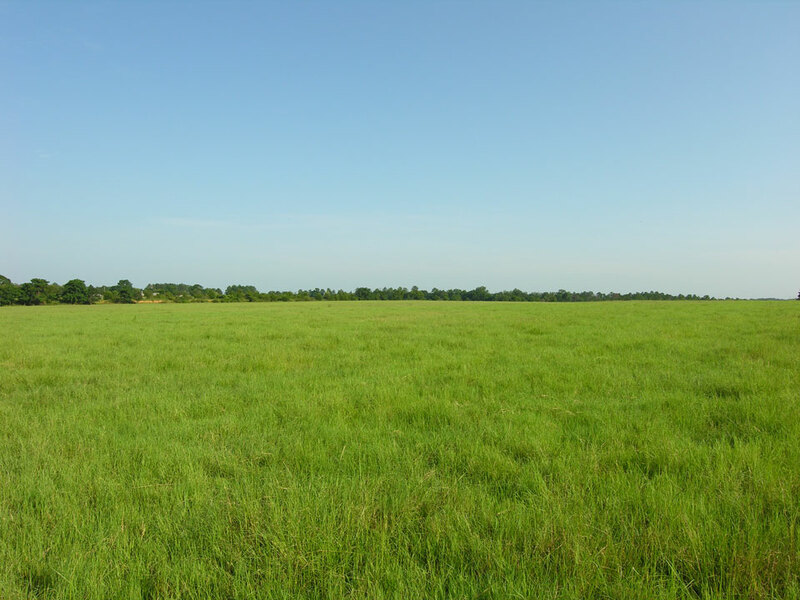 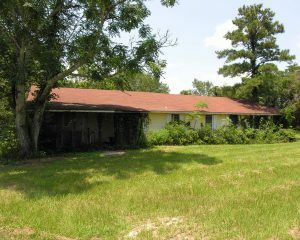 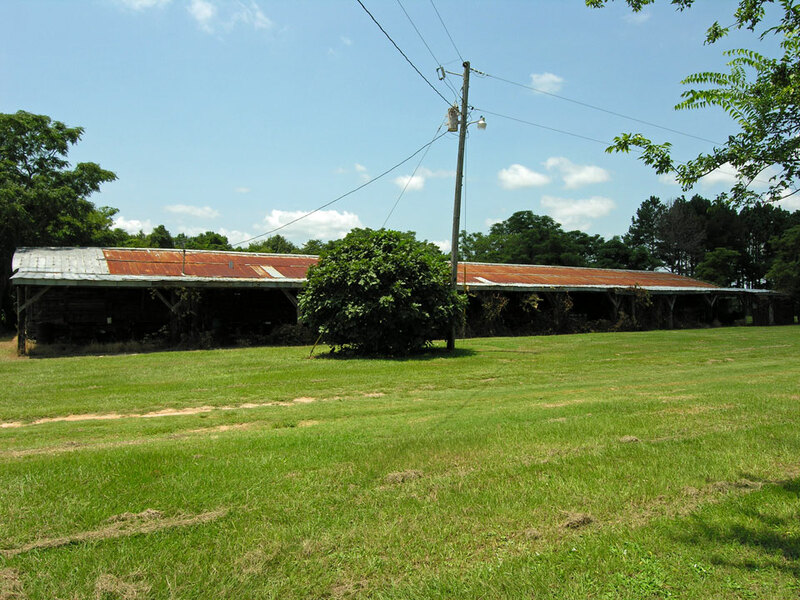 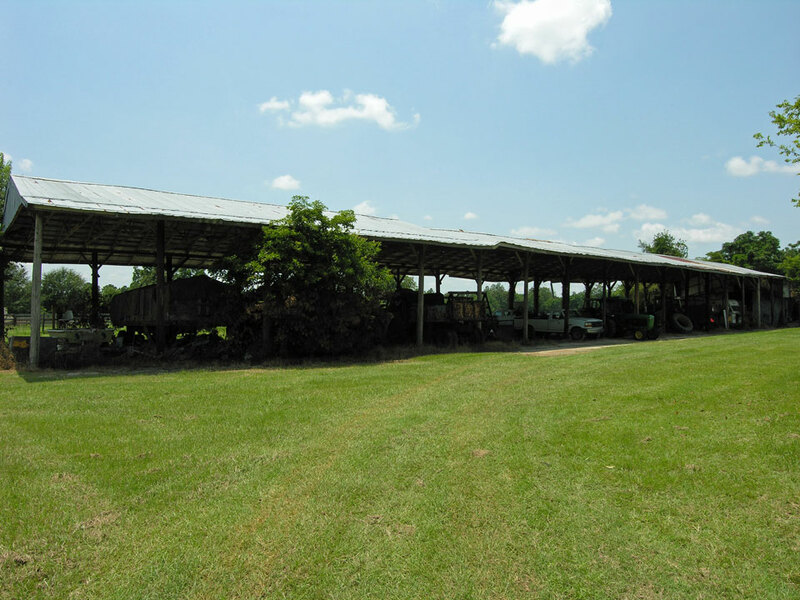 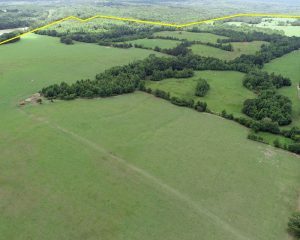 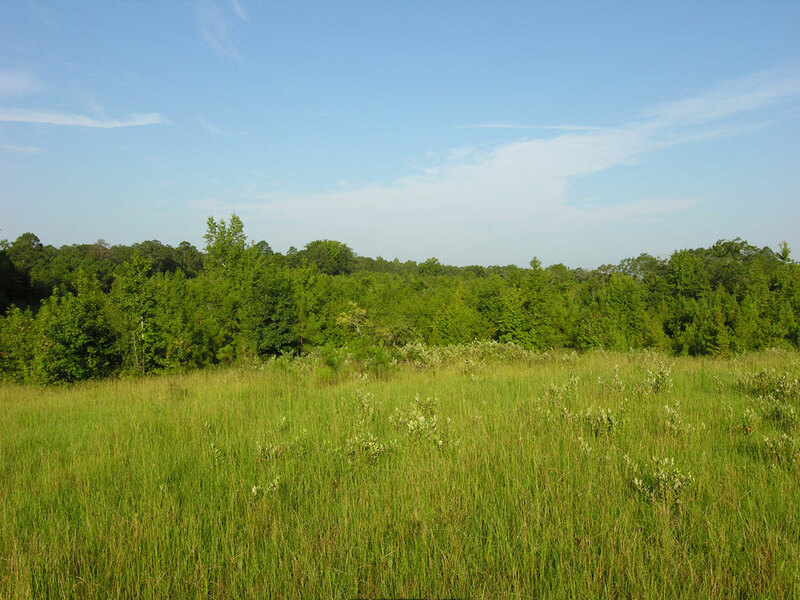 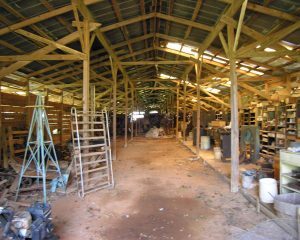 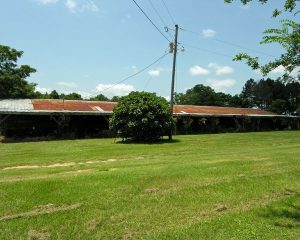 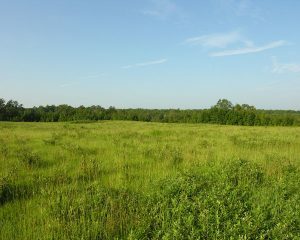 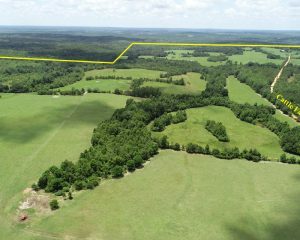 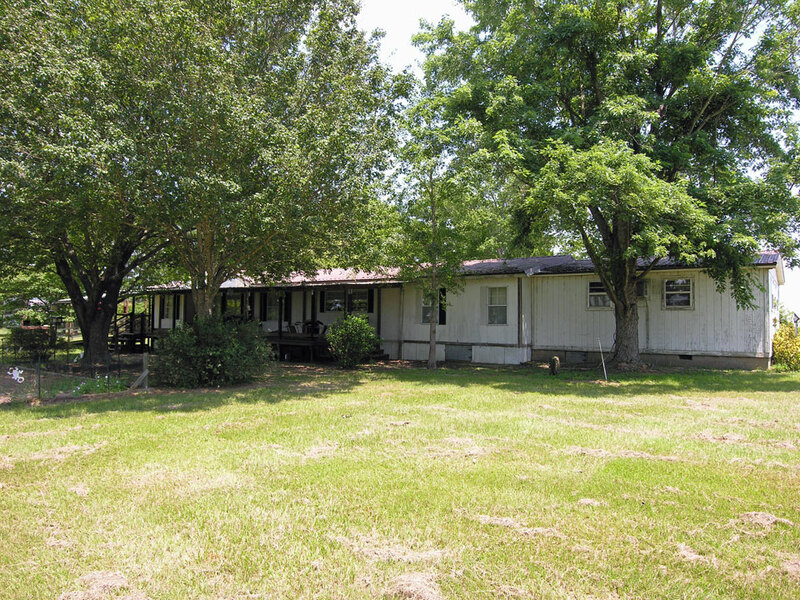 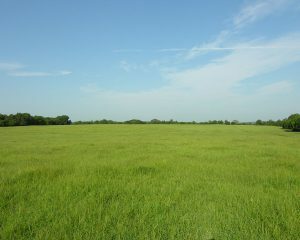 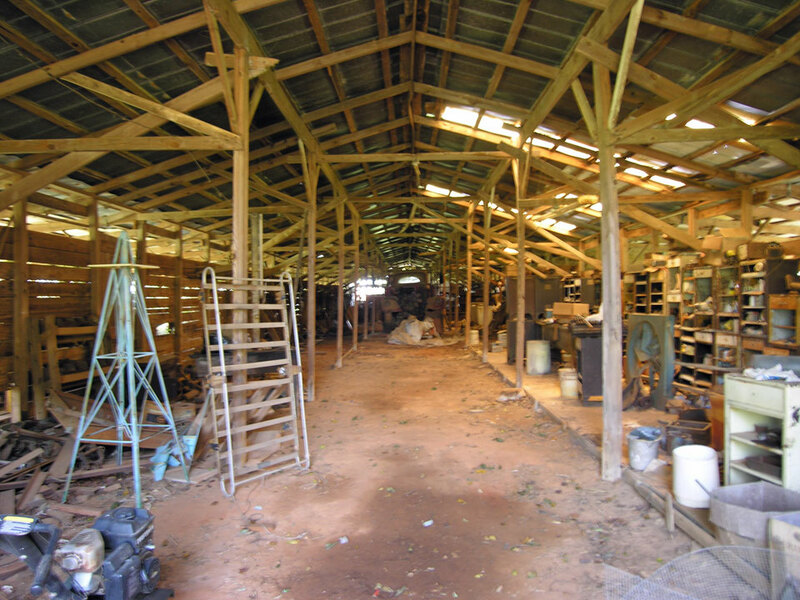 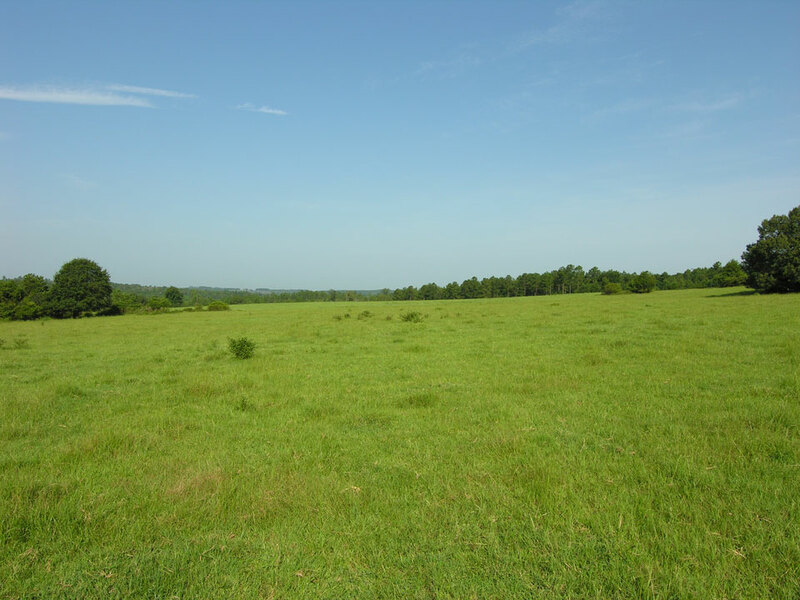 274 acres fenced pastures with lease income. 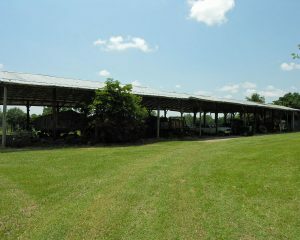 Home place & farm headquarters. 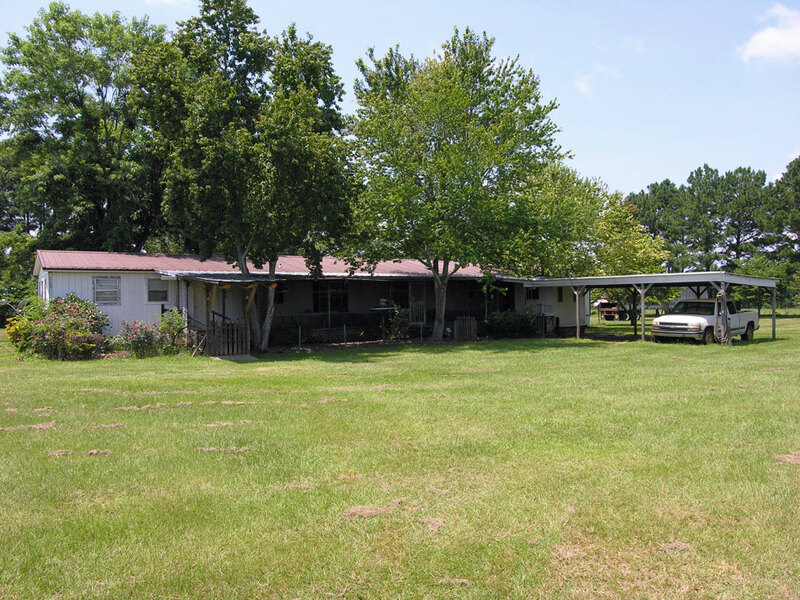 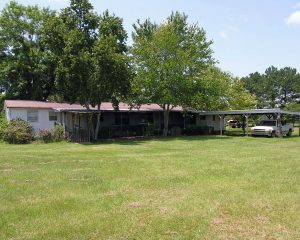 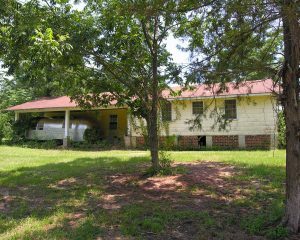 1990 doublewide mobile home with porches and carport. Older 2 bedroom, 1 bathroom home that could be renovated. 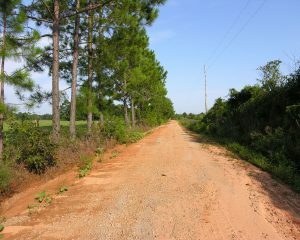 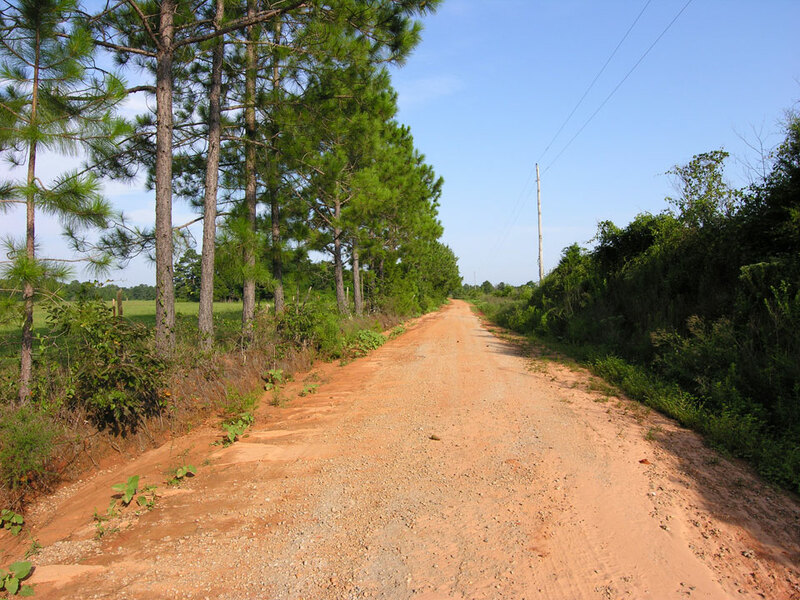 County road frontage on Cattle Farm Road and Fox Creek Road.